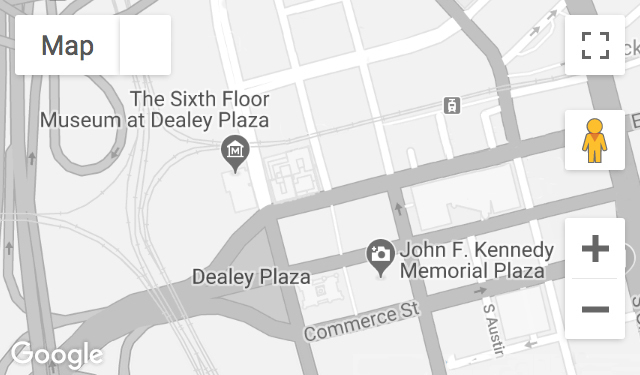 A Dallas police sergeant, Harkness supervised the motorcade route from Main and Field streets to Elm and Houston streets. After witnessing the assassination, he was assigned to search boxcars in the rail yard, where he helped arrest three transients who have since become controversial figures in the assassination story. Recorded June 29, 2006. Mr. Harkness passed away on April 4, 2007.